We make wines that capture the flavors of great fruit. 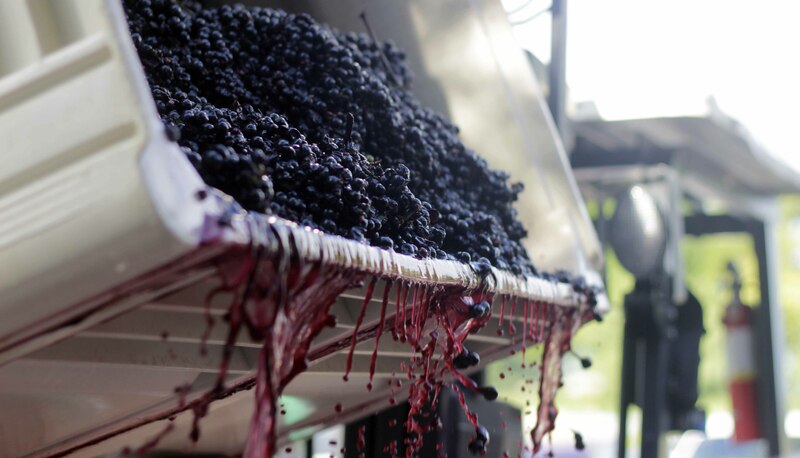 Winemaking is our passion. 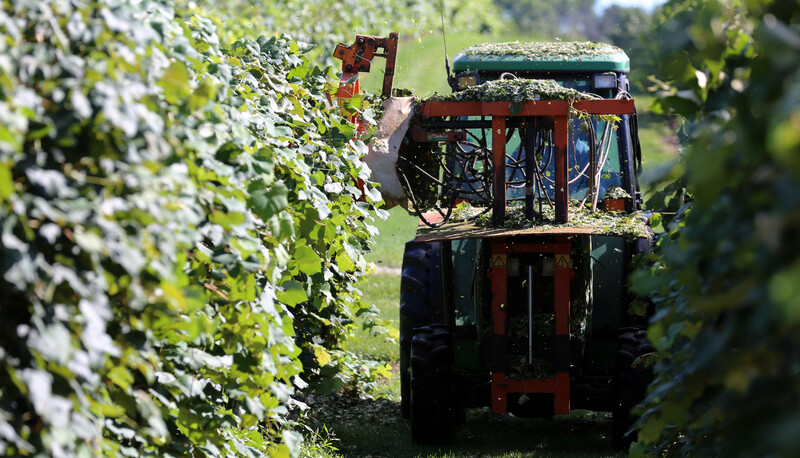 There is honesty in this work — in farming, in a late-afternoon crush, in the sounds of fermentation, the clink-and-clank of the bottling line. 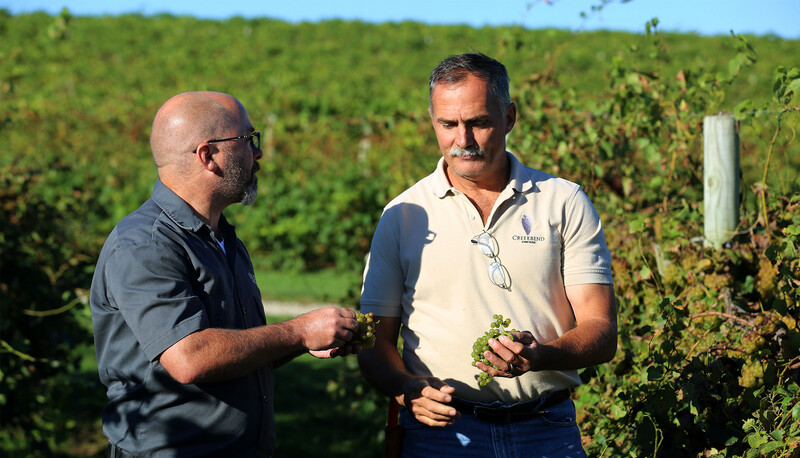 We believe winemaking is about bringing out the best qualities of delicious fruit. That's why we make wine in the gentlest way possible, showcasing ingredients by nurturing rather than interfering. 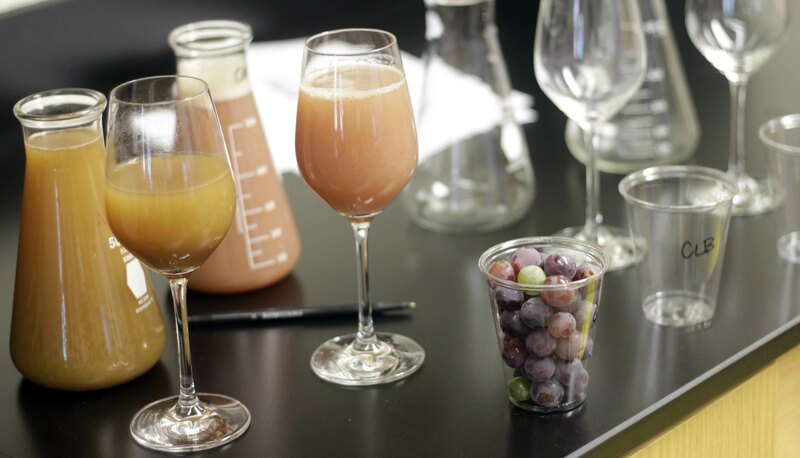 Great wines are both science and art, and our team crafts each wine in our portfolio with care and attention to detail. We believe all styles of wine deserve respect. 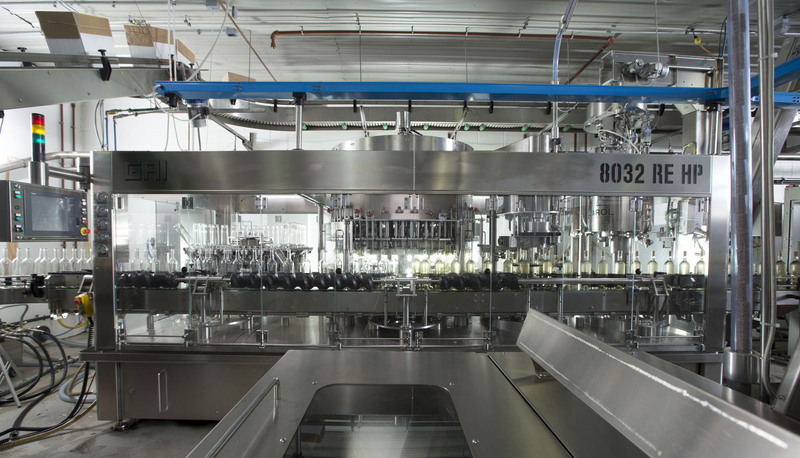 Our wines are wines that everyone can enjoy, from classic varietals to crisp apple ciders and sweet experiments. 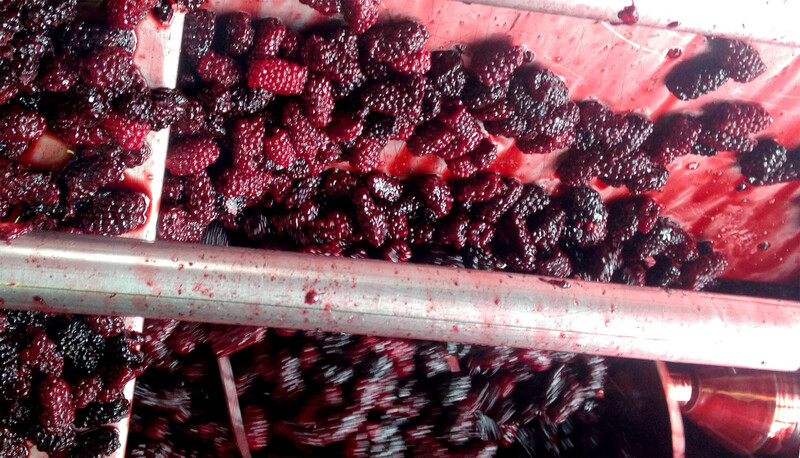 Marionberries, the blackberry variety used in our best-selling Blackberry Wine, during crush. 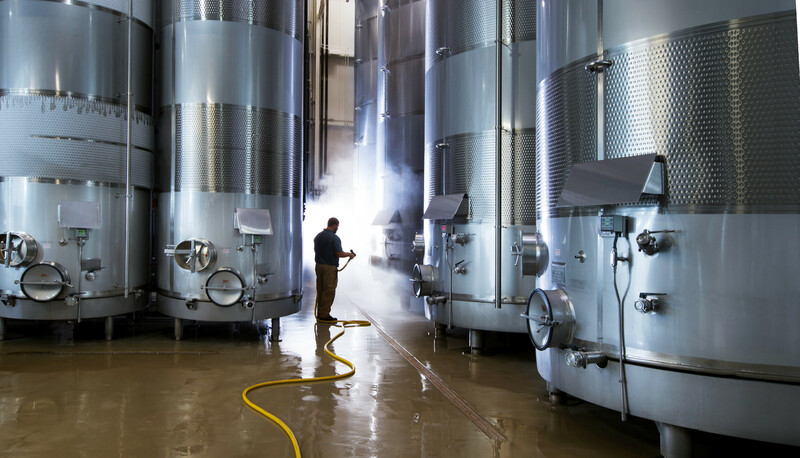 Cleaning is a critical part of quality winemaking. Lab tests measure perfect ripeness. Winemaking by nurturing rather than interfering. 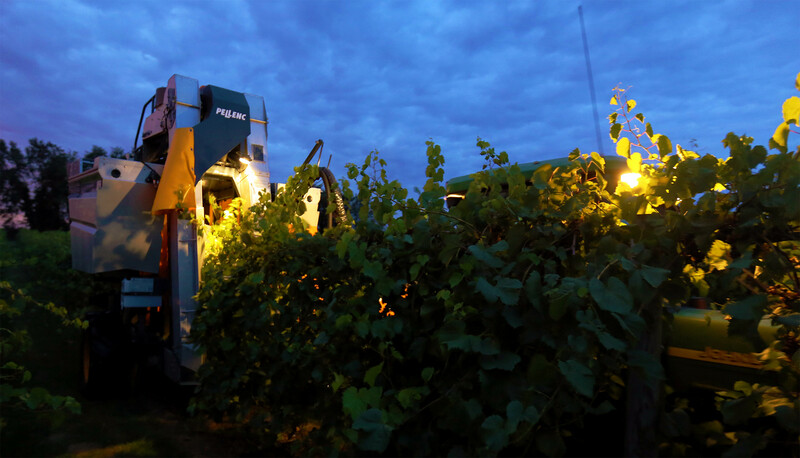 Mechanical harvesting before dawn for optimal flavor. Oliver staffers hand harvest small lots at Creekbend Vineyard. Our hilltop vineyard in the Southern Indiana Uplands is a magical place where we grow unique grape varieties. 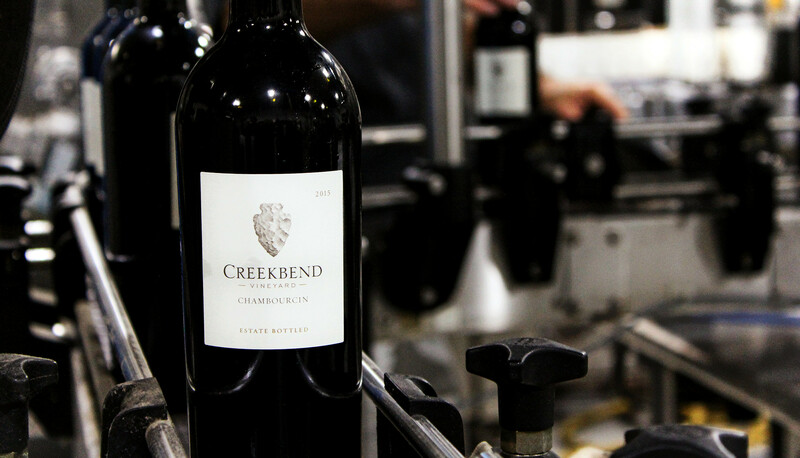 Situated on the same latitude as California's Napa Valley, Creekbend Vineyard's hilltop location and limestone bedrock and soils are ideally suited for growing grapes. Decades-old relationships with some of the wine industry's best growers play a critical role in crafting great wine. 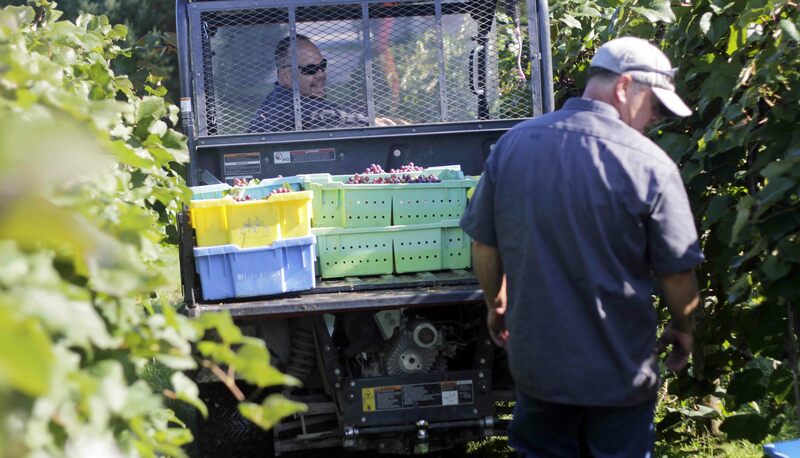 Their skills, expertise, and craftsmanship complement our fruit-forward winemaking philosophy. The best ingredients — blackberries, apples, classic vinifera grapes, orange-blossom honey — make the difference between average wines and your favorites. 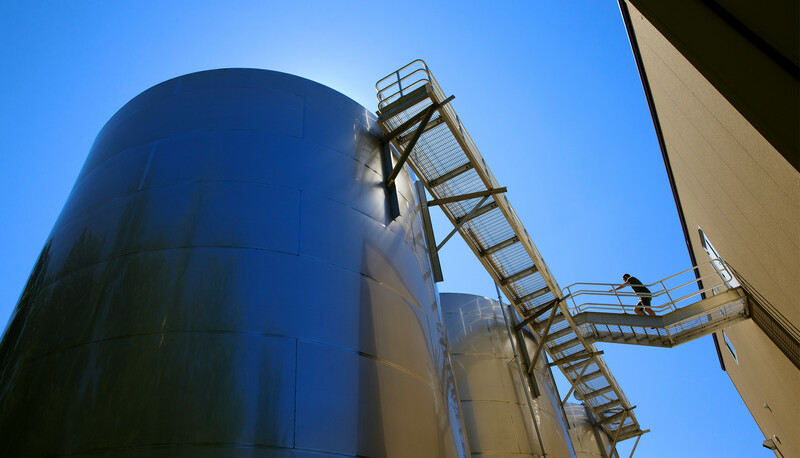 So we find the very best for each wine in our portfolio. Quality wines, made simply. But simple is not easy.